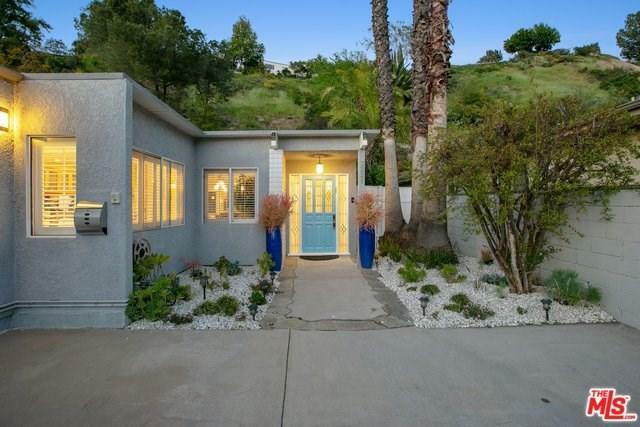 3231 Dona Raquel Place, Studio City, CA 91604 (#19441272) :: Ardent Real Estate Group, Inc. 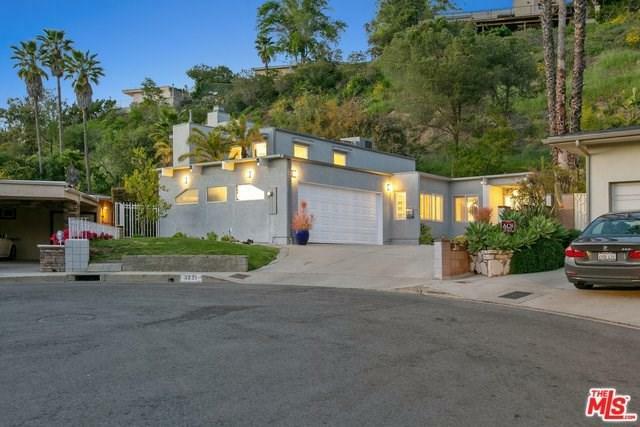 Awesome 2 story 6 bed 4 bath remodel, on nearly 20,000 sf lot, at the end of a double cul-de-sac, w/ treetop & canyon views. Private backyard w/ sports court, pool, Jacuzzi & huge sunning patios. Upstairs luxury Master suite w/ high ceilings, has oversized walk in closet, indoor Jacuzzi tub, dry sauna, bonus living area, sq ft private patio & great canyon views. Large downstairs 2nd master suite leads out to huge patio & sports court. Eat in cooks kitchen has all stainless steel appliances, center island, 2 breakfast bars which opens to dining area, family & living room with wet bar. 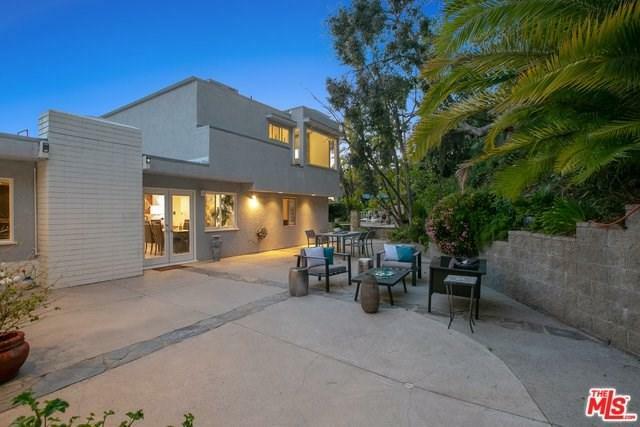 Great for entertaining w/ brand new floors, newly remodeled bathrooms, WIFI connected Nest thermostats, all new recessed LED lighting fixtures, skylights, 2 a/c units, 2 water heaters & 2 cozy fireplaces. 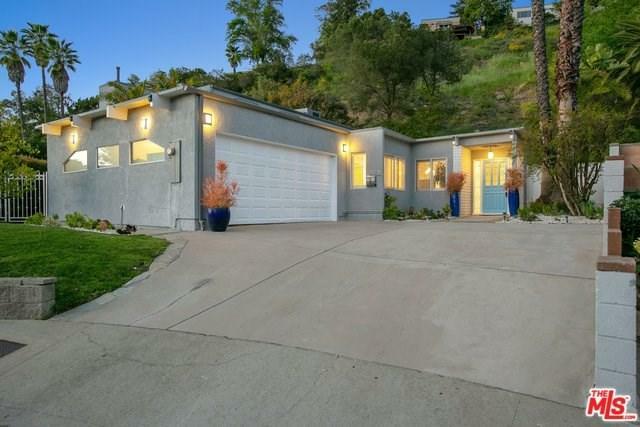 Almost totally rebuilt in 1989, with new plumbing & electrical & remodeled in 2019 -close to Fryman trails, dining, studios, shopping & the West Side - Located in sought after, Carpenter School District.